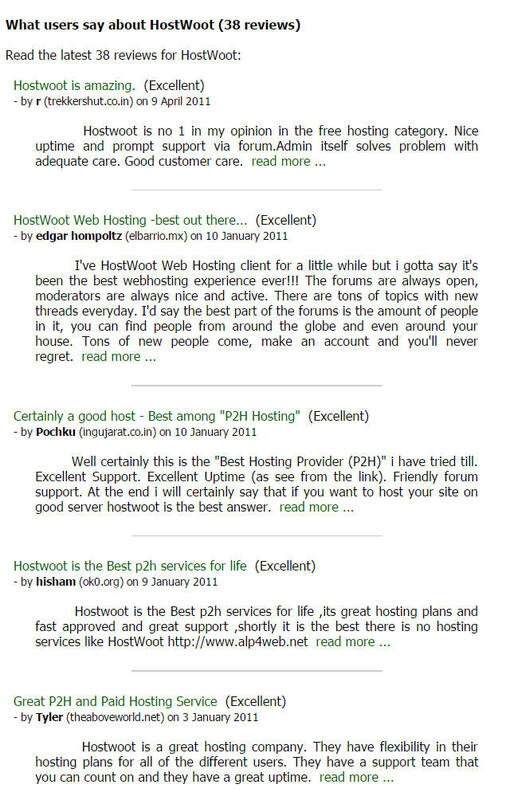 HostWoot is no longer available! 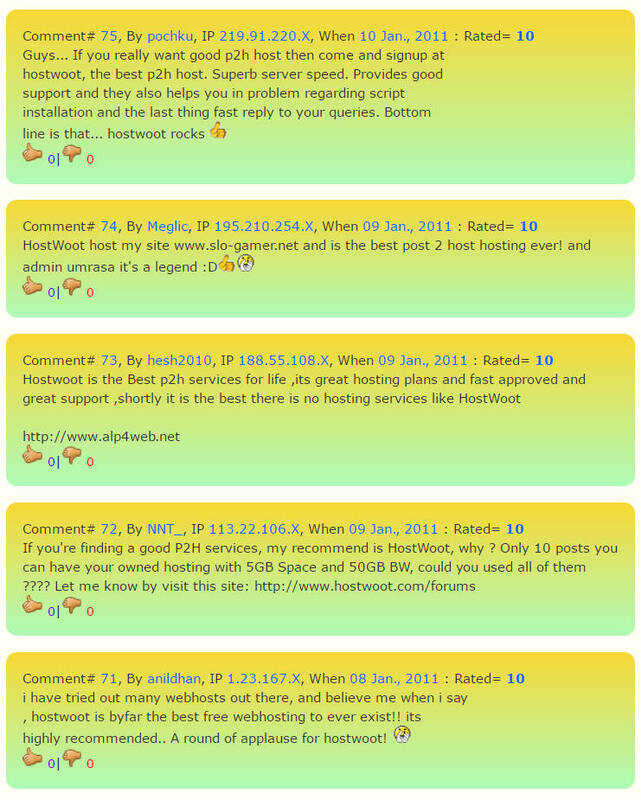 HostWoot was one of the first web providers to offer FFMPEG hosting between 2005 - 2011. Unfortunately we no longer offer web hosting. Archive is no longer avaiable - sorry! Feel free to visit my personal webpage here.